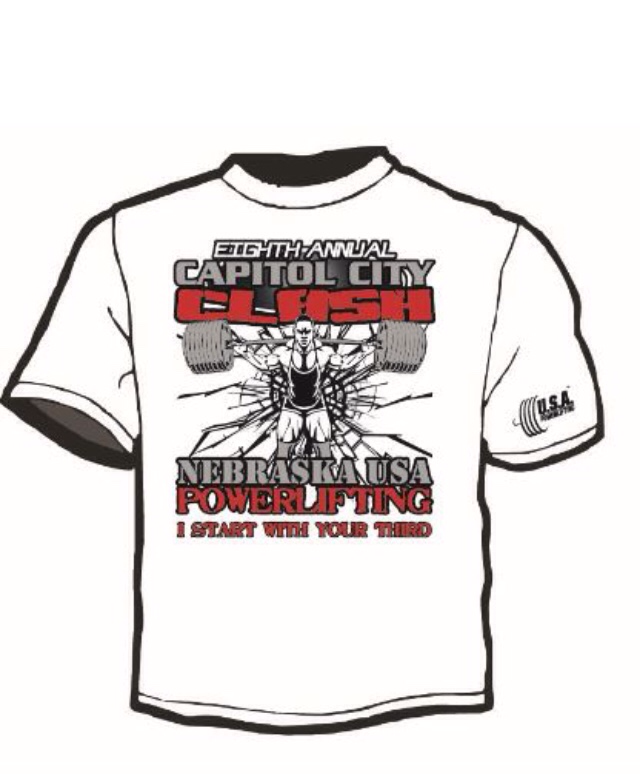 Just a note to make sure and get your entry in ASAP with your tshirt order to make sure you get one of these cool souvenirs! Go to upcoming meets to download entry. 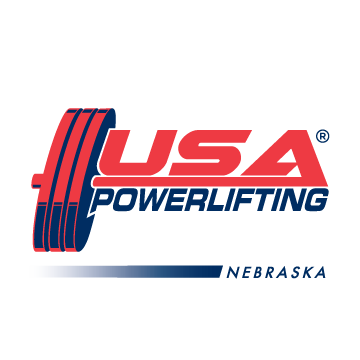 Congratulations to the USA women’s team for placing third at the IPF World Open Women’s Championships held at Aurora, Colorado. Congratulations to Bonica Lough for winning the silver medal in the squat and deadlift and placing 2nd overall with a 695 kilo total (1532 lbs).  The referee clinic will be held in Omaha at 10 AM, Saturday, November 15, 2014. All referees are welcome and anyone interested in becoming a referee please contact Mac at 402-680-1678 or dmac65@ymail.com.